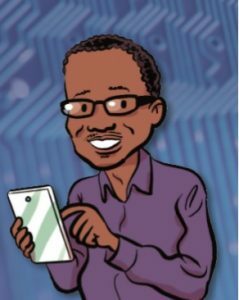 A children's book aimed at explaining what sorts of careers are available to them in the future includes an interview with Dr Jason Nurse from the School of Computing. 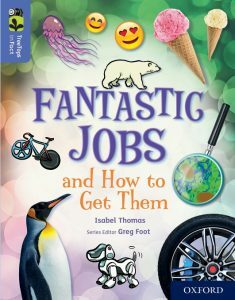 Dr Nurse is featured in the book called Fantastic jobs and how to get them, which has a particular focus on jobs in the fields of science, technology, engineering and mathematics (STEM). Dr Nurse is included as a 'social media scientist' which makes reference to his work examining how we use the internet, stay safe online, and identify and avoid fake news. He also talks about what his research involves to understand these, and other complex topics – such as cyber crime and connected smart devices – as they evolve. The book also includes advice for children interested in a career in these sorts of areas, such as understanding as much as they can about computers, learning to code and the importance of mathematics. The book is published by Oxford University Press as part of its TreeTops range aimed at primary schools.